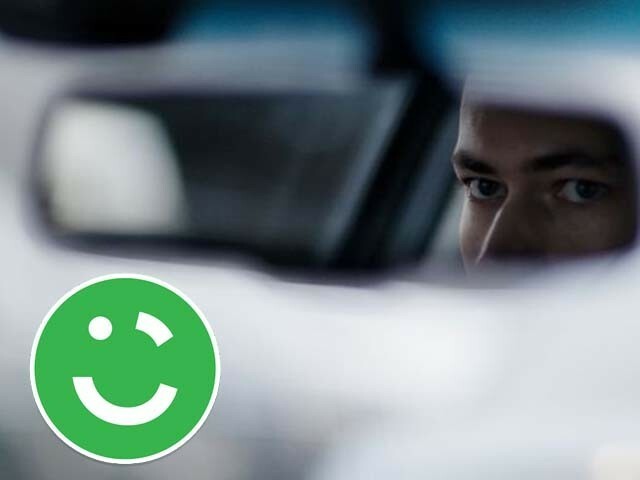 Will Stuber manage to get a five-star rating? 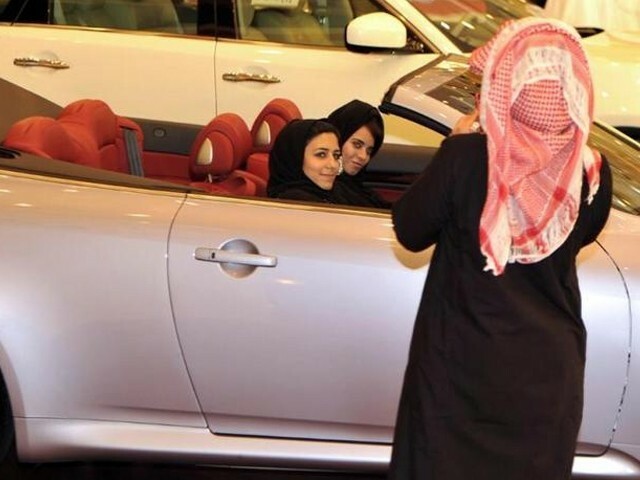 Saudi women are eager to take the wheel, but are they ready to be harassed even more? 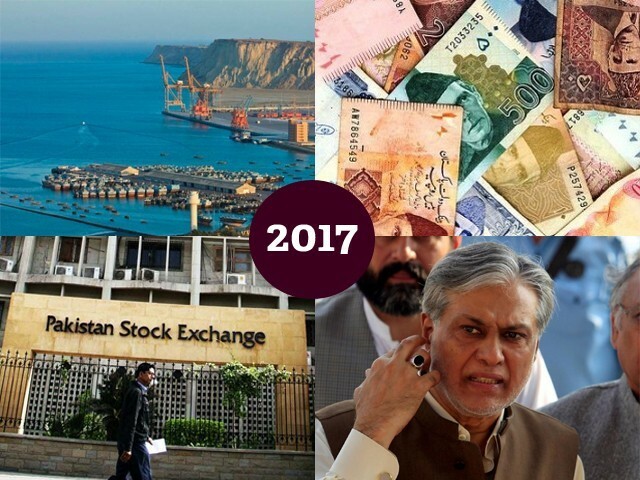 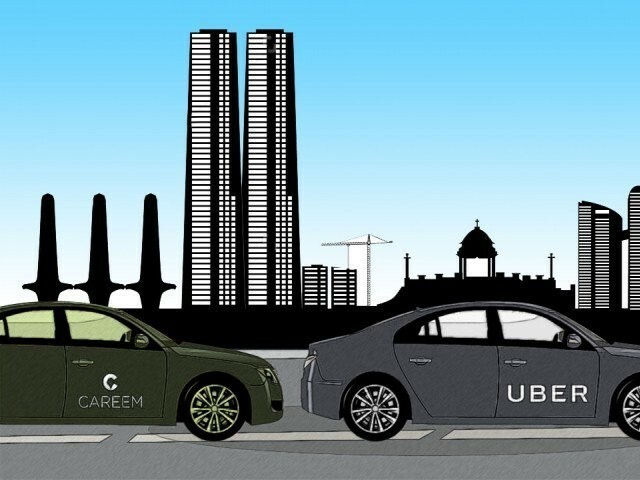 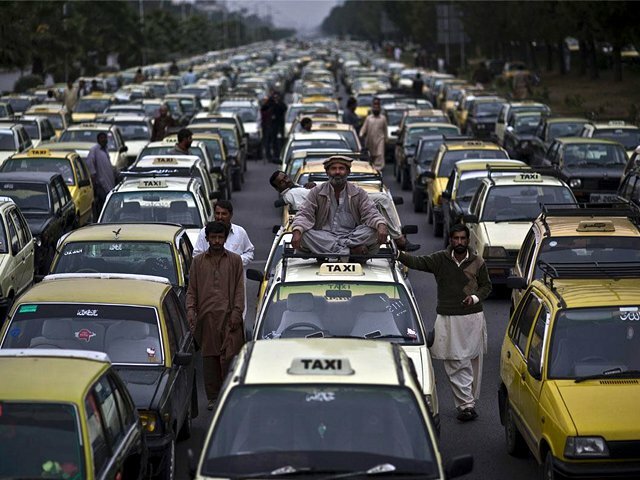 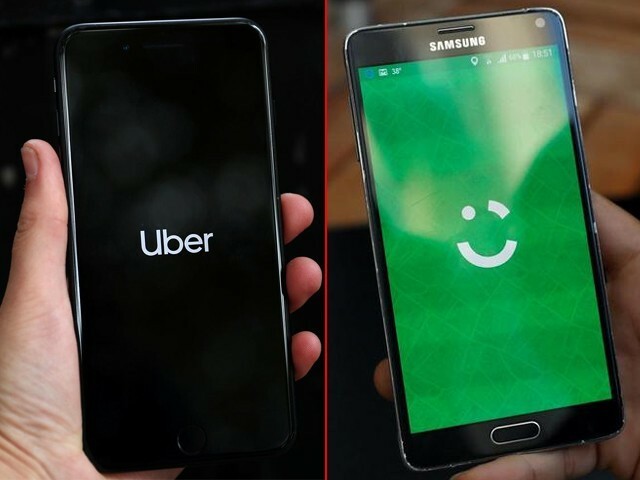 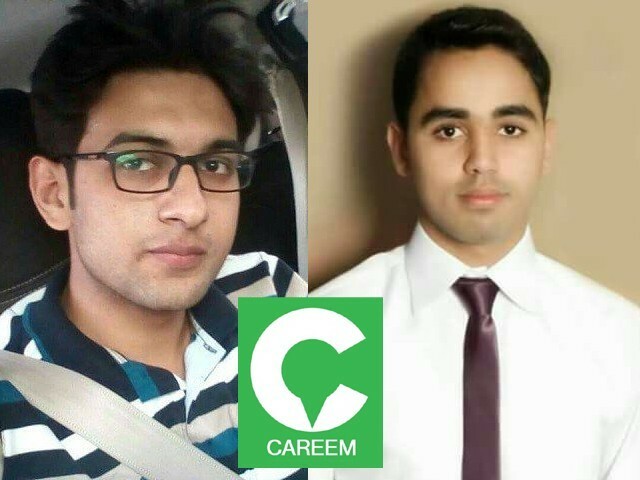 Will Careem and Uber be able to survive in Pakistan? 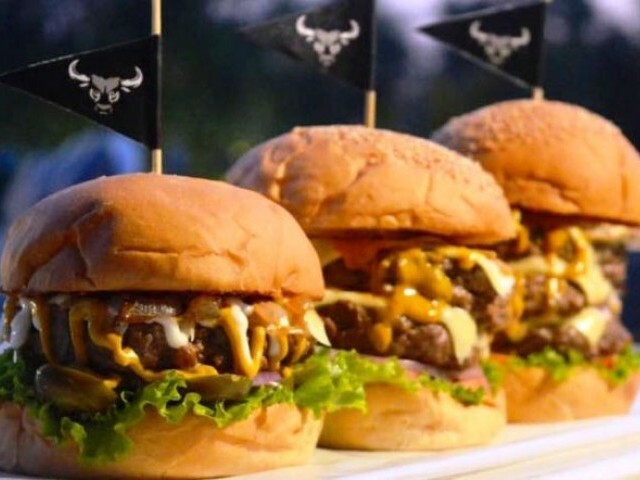 Has my quest to find the best burger in Pakistan finally paid off?